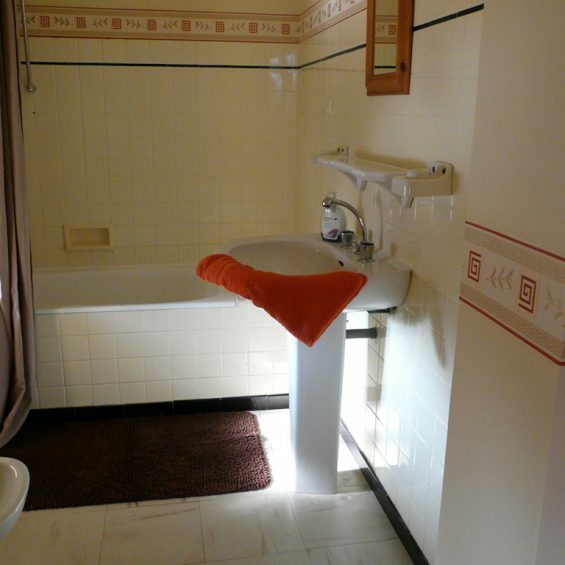 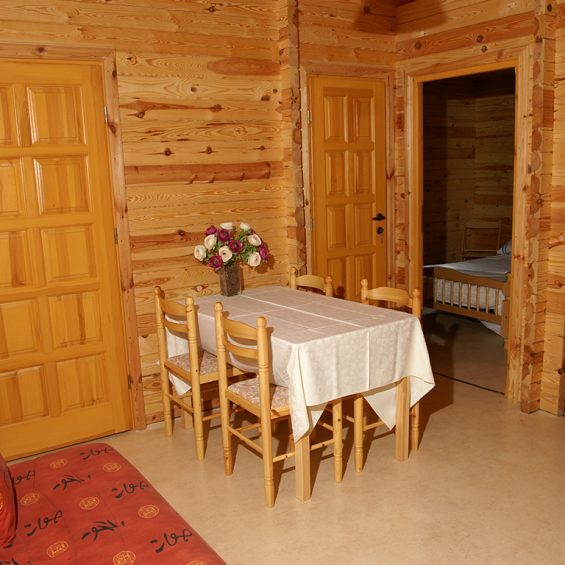 Relax totally in one of our rental accommodations. 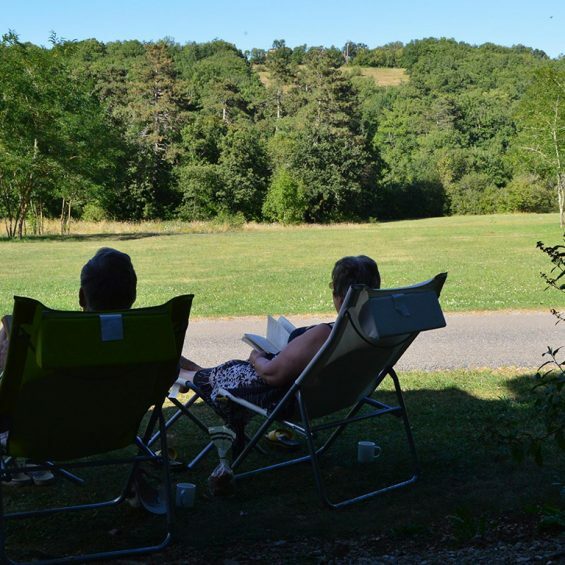 In the calmness of our surroundings enjoying the beauty, wildlife and quietness of Lacomté, whilst sampling the famous wines and gastronomy of this area. 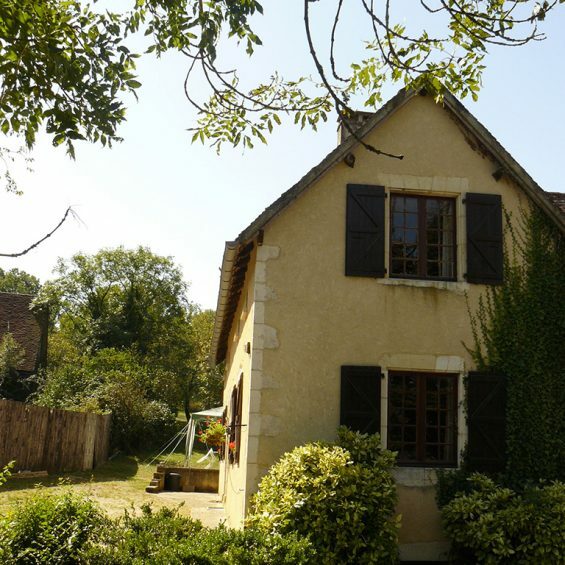 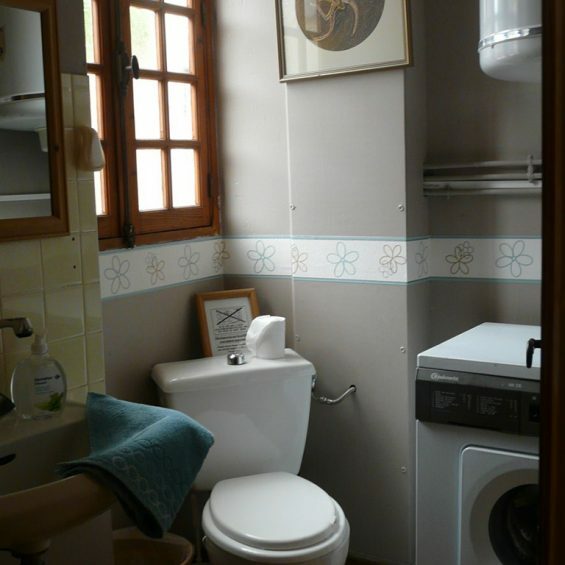 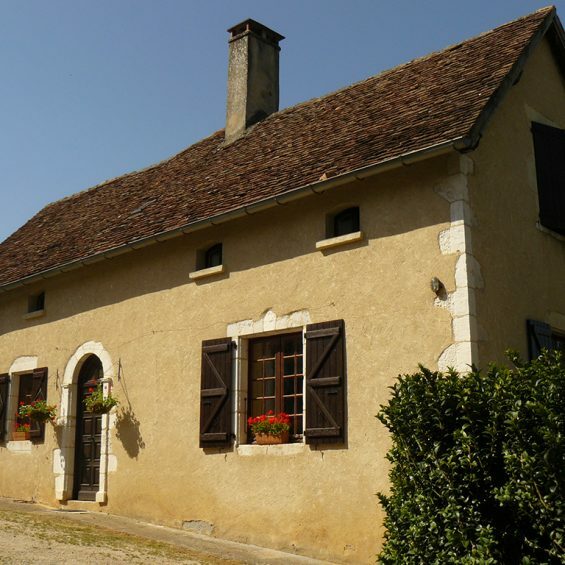 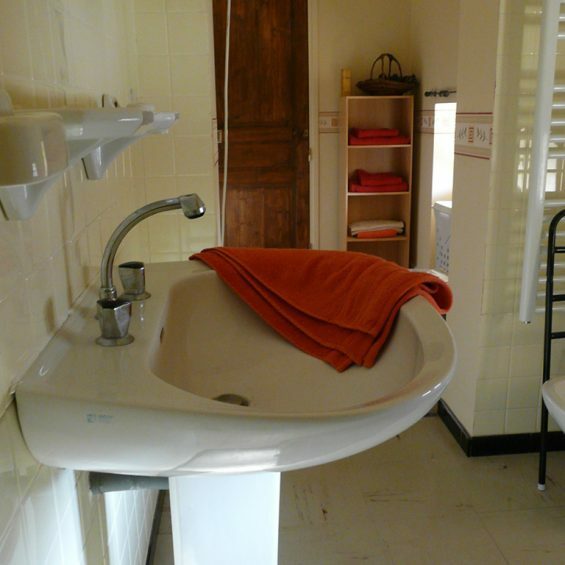 This well equipped gîte is dating back to the 18th century. 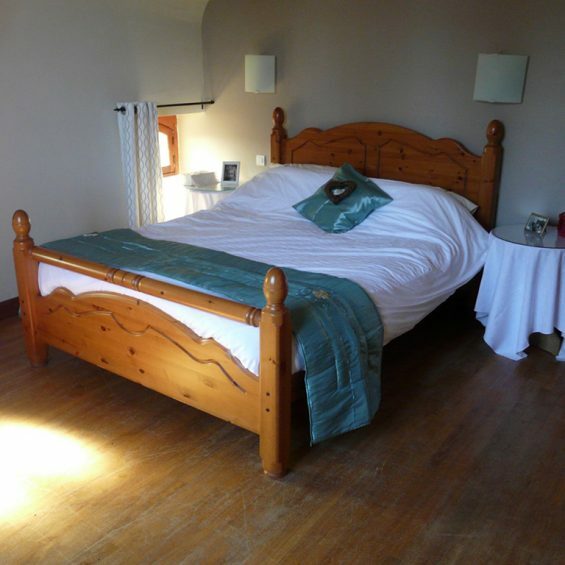 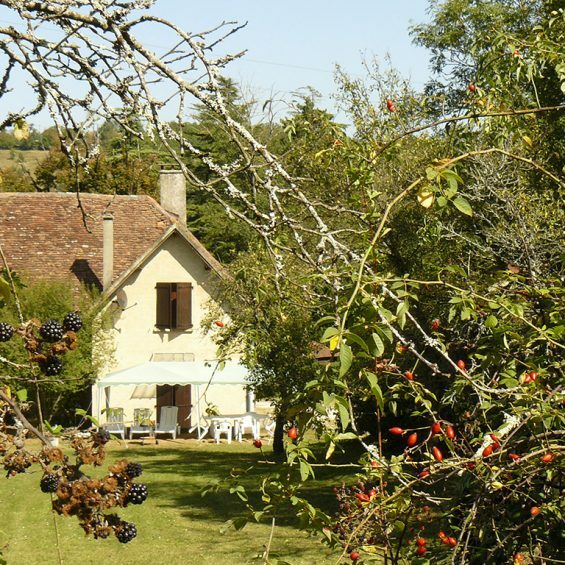 It lays peacefully immersed within the tranquil Quercy countryside. 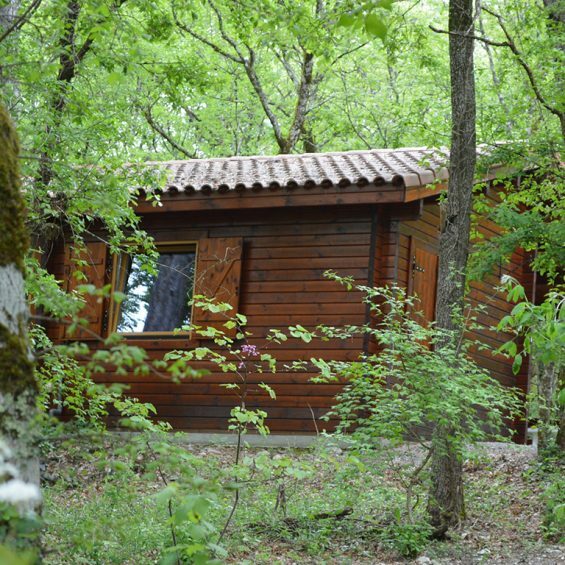 Relax totally in the calmness of your surroundings enjoying the beauty, wildlife and quietness. 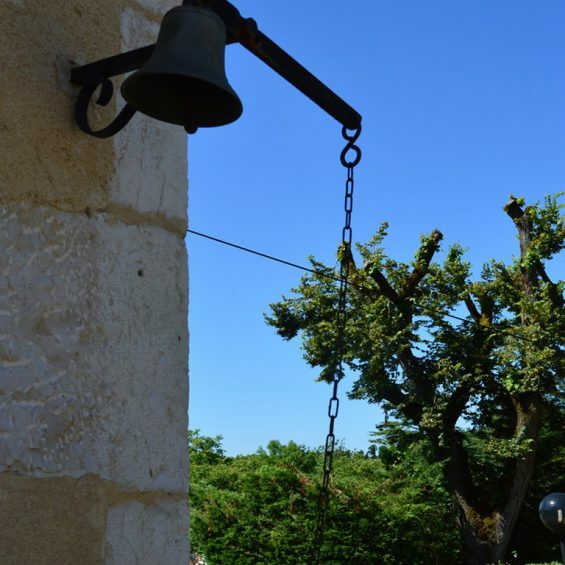 The picturesque little village of Carlucet is located 1/2 km outside of the Château parkland. 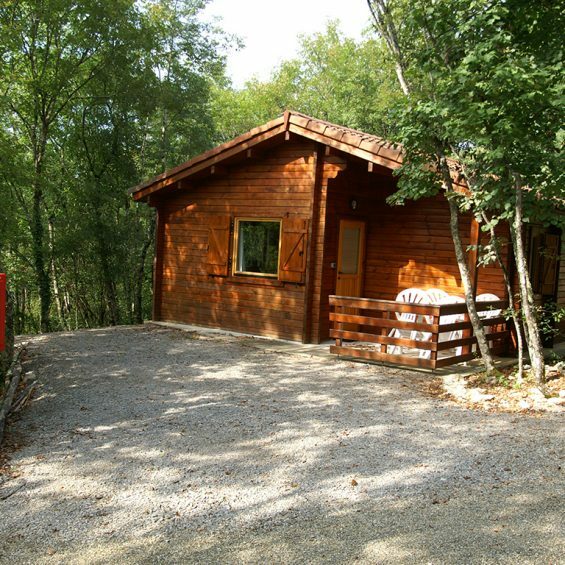 These well equipped, comfortable and spacious Pine Chalets are nestled within a woodland setting amongst wild flora and fauna. 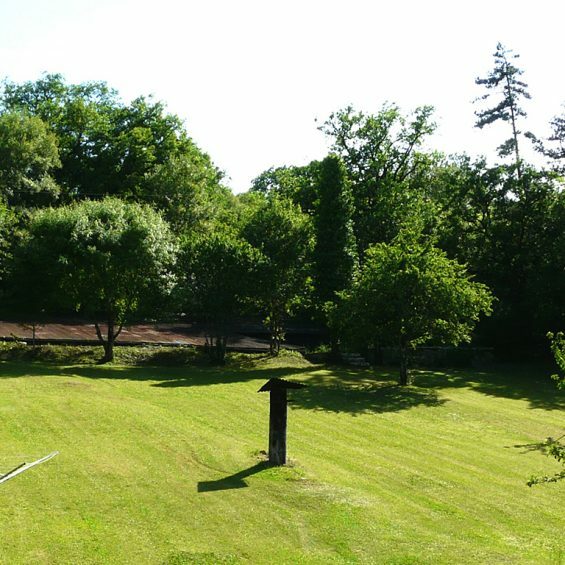 Privately situated and hidden within peaceful mature Château parkland. 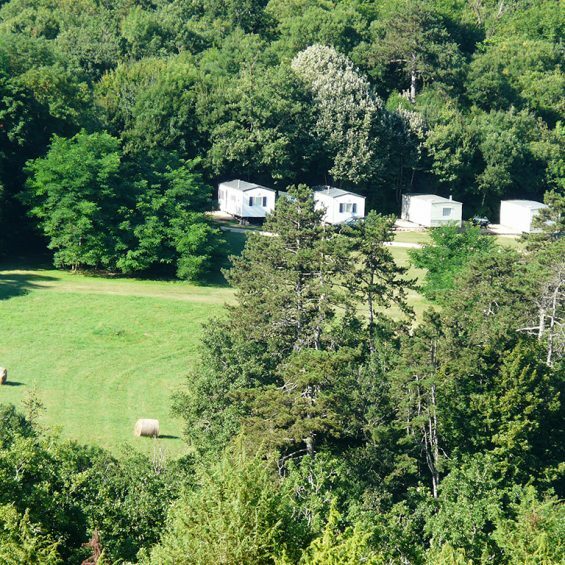 Idyllic location to explore the wonderful and unique Quercy countryside. 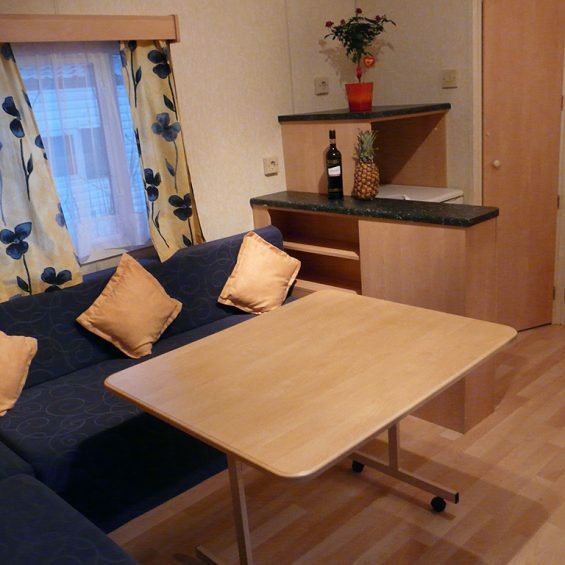 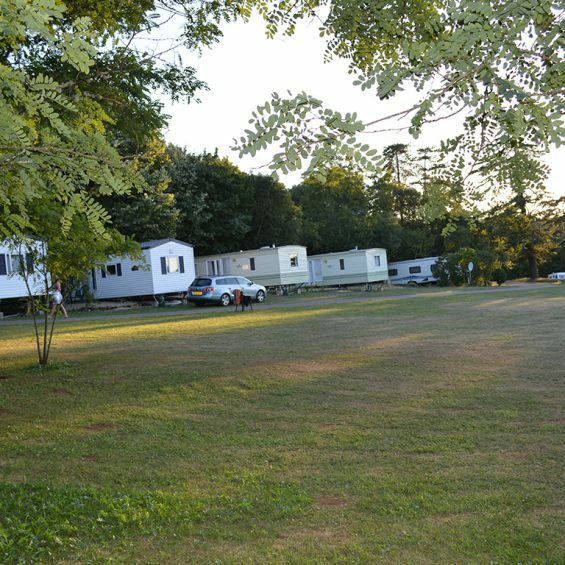 Nestled within their own area of the park, the Mobile Homes enjoy a location within sweeping picturesque landscape, overlooking the gorgeous rural countryside. 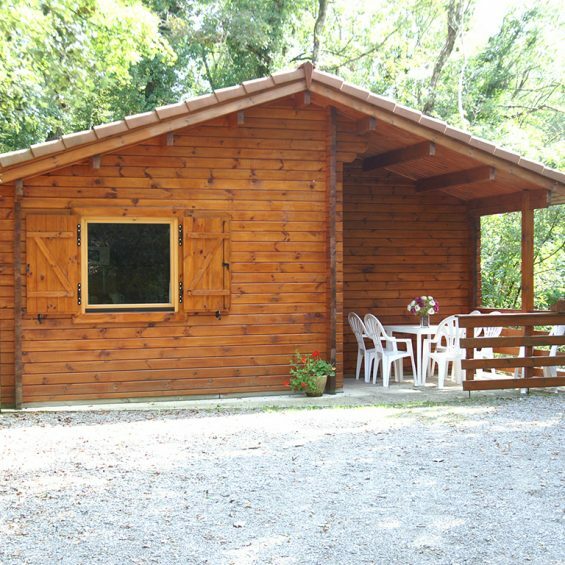 Superb destination where you can completely relax within the spaciousness of the Chateau de Lacomte park, whilst enjoying the wildlife and surrounding area.